Product of the Year Canada: What Belongs in Your Shopping Cart in 2011? The "consumer's choice" for new product innovation was released today with the second annual list of Canadian winners of Product of the Year. 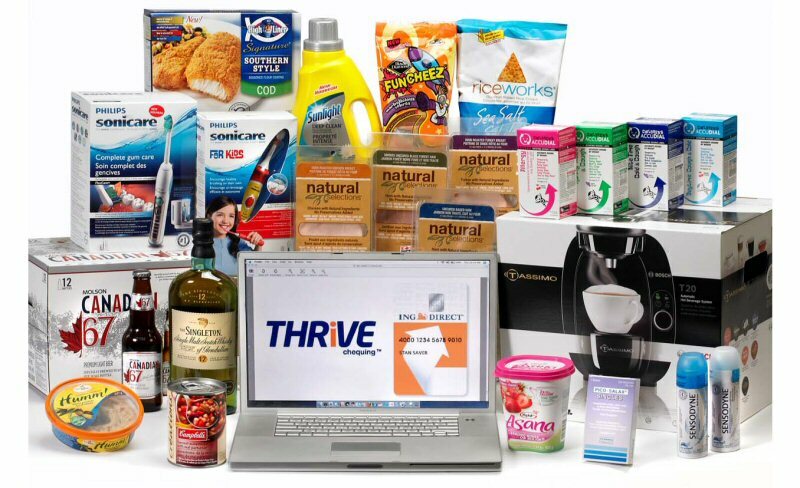 The winning products were selected following a national survey of over 5,900 Canadian consumers in seventeen categories. For the past two decades, the Product of the Year title has been the gold standard for consumer-voted product innovation for hundreds of brands worldwide. The idea behind it is to provide guidance to consumers, who are often overwhelmed with many product choices, on what other consumers view as innovative and worth trying. As executive program director Sandie Orlando explains it, Product of the Year helps make the decision process easier for consumers. "Recognizing a seal of approval that has the endorsement of thousands of other Canadians is a shortcut that helps shoppers move on to more important decisions," says Orlando. 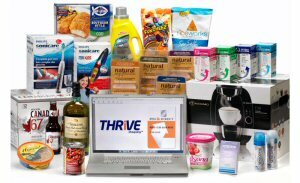 "Consumers told us they want products that make it easier to live better without compromising on quality." The award is not limited to specific categories and reflects consumer products available at both retail and online. This year's winners include a broad mix of food, wellness, and lifestyle products that includes banking services for the first time. The 2011 winners are: Asana Yogurt, Black Diamond Funcheez Marbelicious, Campbell's® Créations Soups, Children's AccuDial®, Fontaine Santé Humm! Hummus Cocktail, Molson Canadian 67, Maple Leaf Natural Selections Deli Meats, Pico-Salax®, Riceworks® Gourmet Brown Rice Crisps, High Liner Signature Southern Style Cod, Philips Sonicare Flexcare +, Philips Sonicare for Kids, Sensodyne iso-active Toothpaste, Sunlight Deep Clean Laundry Detergent, Tassimo Hot Beverage Machine, The Singleton of Glendullan Scotch, and ING DIRECT THRiVE Chequing™. Orlando explains that Product of the Year winners often reflect prevalent social trends. By way of example, she points to the list of winning products that reflect both a strong desire for a higher quality of life and the manufacturers' response to consumer feedback. "Many of the innovations recognized in our winners are a direct result of listening to what consumers want rather than changing products for the sake of change." According to three quarters of the survey respondents, social media is an effective way for consumers to provide feedback, and 89% said they tend to recommend new products they have tried. The Product of the Year Consumer Survey of Product Innovation was conducted across Canada last December and January by the Rogers Connect Market Research group. A representative sample of over 5,900 consumers across Canada voted on products based on innovative design, function or packaging. As part of the survey, respondents also answer questions on purchasing behaviour, attitudes towards innovation and new product preferences. For more information on Product of the Year and this year's winning products, visit productoftheyear.ca.